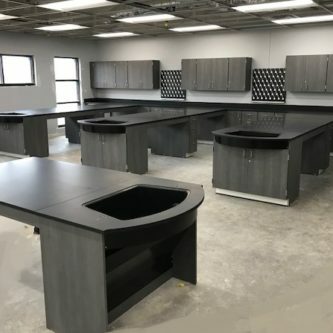 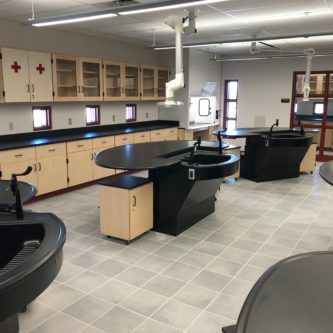 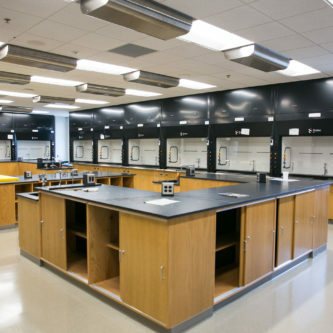 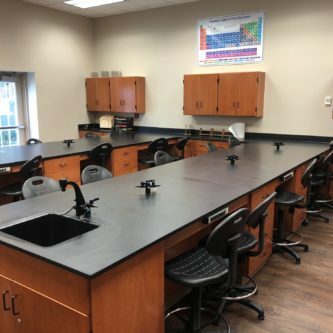 Sheldon Laboratory Systems | We offer extensive lab planning services to help you maximize available space and provide safe, effective and attractive learning environments. 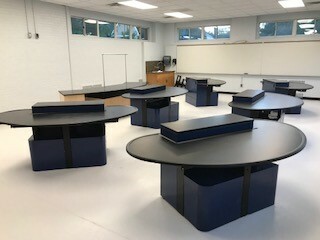 Engaging students with STEM (science, technology, engineering and math) education is vital for the success of any school. 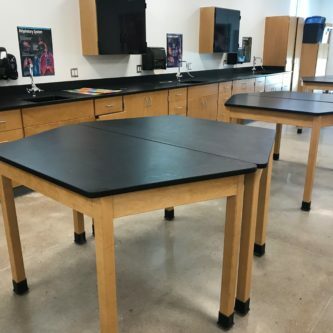 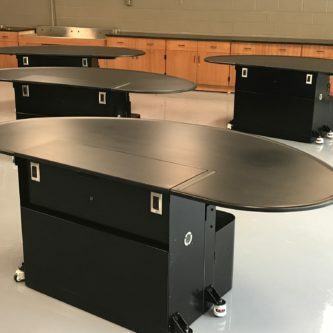 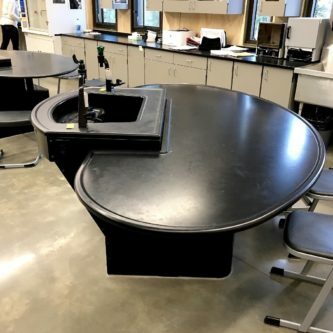 At Sheldon Laboratory Systems, we make the furniture and furnishings that bring STEM lessons to life with hands-on learning.